ARTBA March 17 urged the U.S. 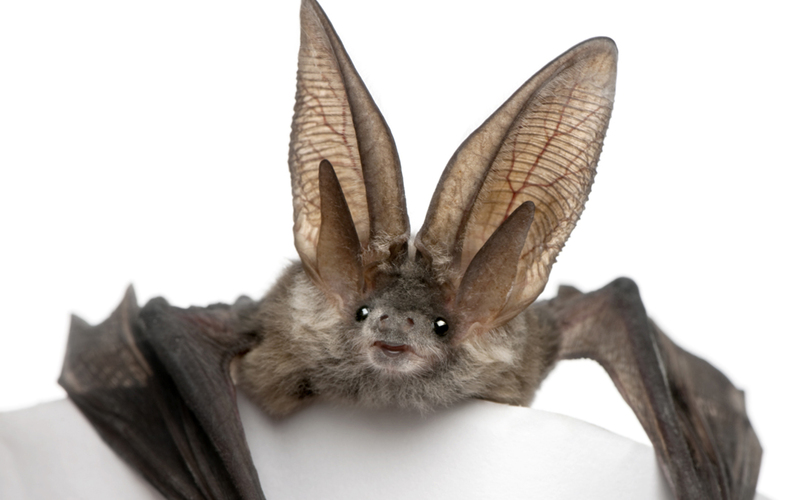 Fish and Wildlife Service (FWS) not to apply federal Endangered Species Act (ESA) protections to the long-eared bat. ARTBA noted that if the long-eared bat is placed under ESA protection, regulations would be activated encompassing 37 states. ESA’s “critical habitat” encompasses an area of land the agency deems necessary to severely restrict development – such as transportation construction projects – for an endangered or threatened species to subsist.